Under the influence of the sun, moon and wind, sea levels can sometimes rise much higher than normal. This is referred to as a spring tide. Willem van Zoetendaal sees this natural phenomenon as symbolising his encounter with the millions of negatives, contact sheets and prints in the Collection of the Nederlands Fotomuseum. Anyone embarking on an exploration of this ocean of images will discover unexpected treasures, often throwing new light on the history of photography. Exercising his expert eye for the beauties of photography, guest curator Willem van Zoetendaal will introduce us to over 200 photographs from the Collection in their original form: that is, directly printed from the negatives. Many of the photographs in the exhibition are well-known in cropped versions but are now being shown for the first time in their entirety. Van Zoetendaal demonstrates that a great deal of information about the photographer’s vision and approach can lie in precisely those apparently insignificant and casual details that cropping tends to eliminate. 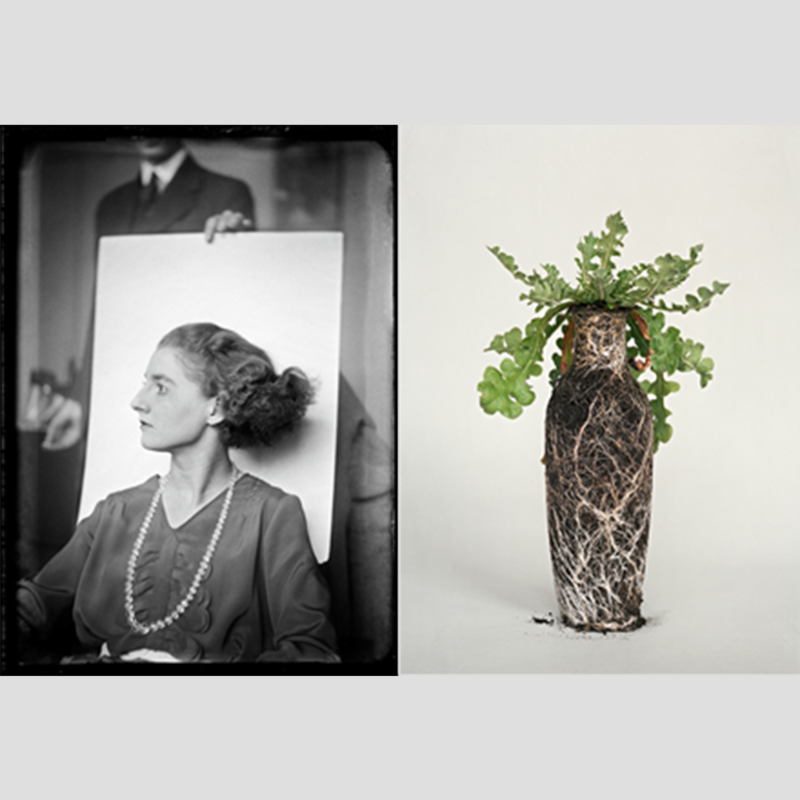 Van Zoetendaal will reveal the continuing relevance of the photographs in the museum collection by complementing them with contemporary photographs. The combination produces unexpected links and parallels between past and present. For example, the fact that photographers – then as now – were attracted by motifs like solitary trees, moonlight or reflections in water.